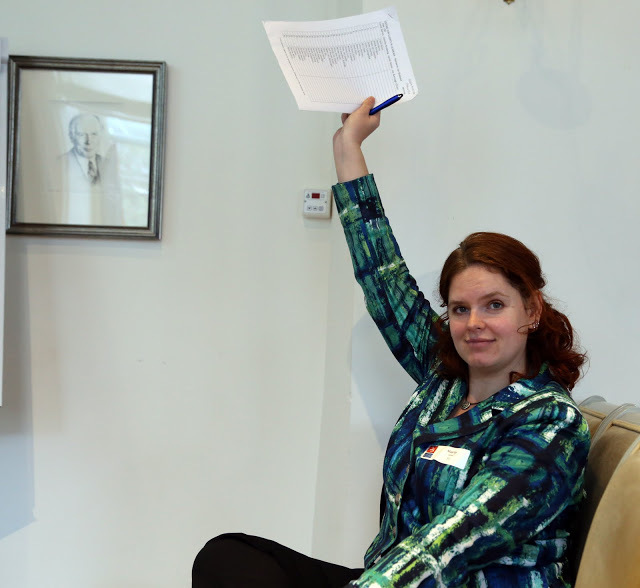 Each year SENSE organizes a full programme of professional development activities such as lectures and workshops, as well as several social events. 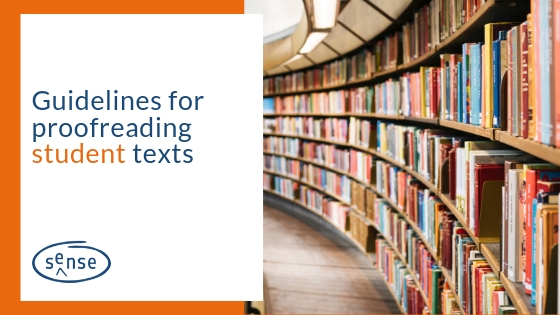 SENSE maintains an active forum where members can crowdsource in-depth knowledge and technical information possessed by fellow language professionals. SENSE welcomes guests to many of its events. If you're thinking of joining, why not come along to a SIG meeting and test the waters? 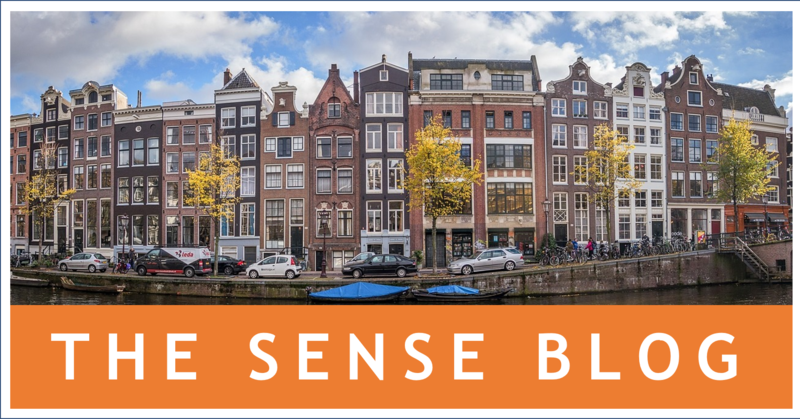 Based in the Netherlands, SENSE is a professional association with approximately 350 members, including editors, translators, interpreters, copywriters and teachers of English communication skills. 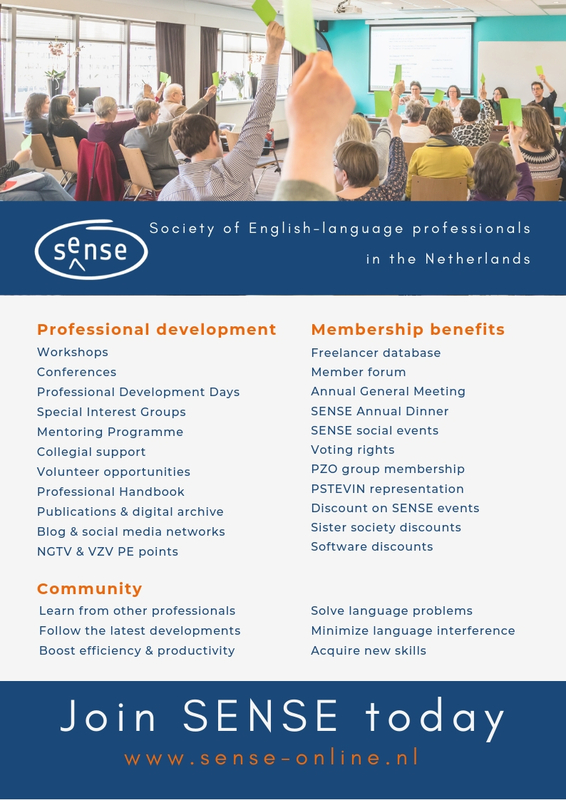 Each year, SENSE organizes a full programme of professional development activities such as lectures and workshops, as well as several social events. 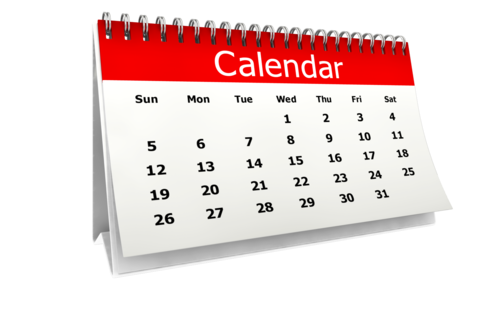 For more information about our current and upcoming activities, please visit the EVENTS page. The Society also maintains an active forum where members can crowdsource the in-depth knowledge and technical information possessed by fellow language professionals. For more information about SENSE, please see the ABOUT page.